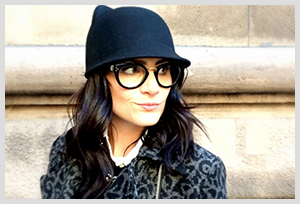 Bump Envy // Well Rounded NY ~ Caviar Taste, Tuna Fish Wallet. During pregnancy, finding an online community that doesn't make you feel judged by or preached to is no easy feat. Add the simple fact that you are a NYC mama-to-be and you immediately feel like a fish out of water. Us city girls are a very special breed. Lucky for me, I discovered Well Rounded NY early on. 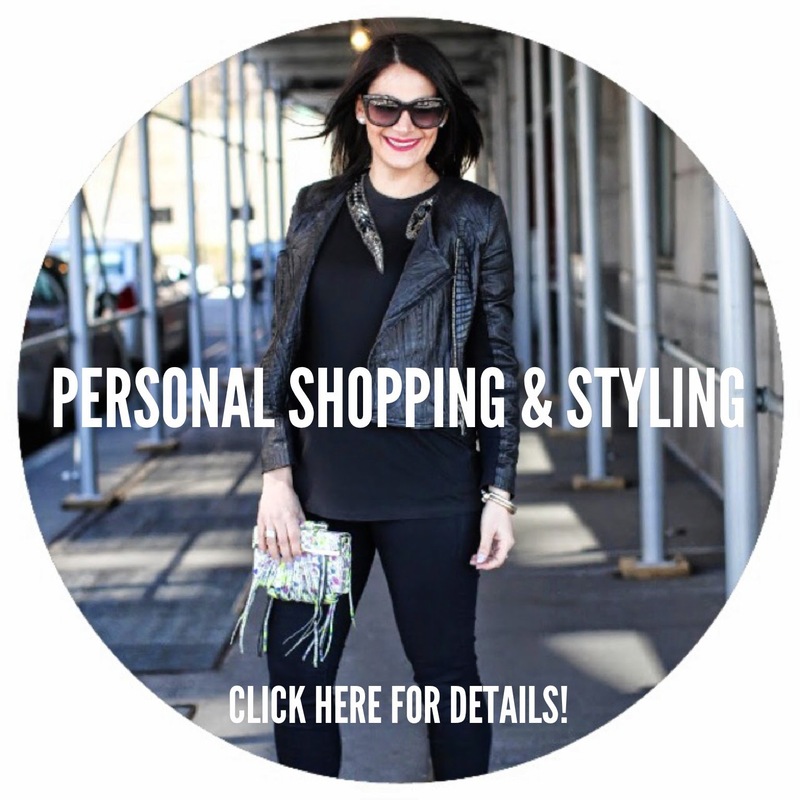 Well Rounded NY is a a fabulous online community geared to the city-savvy NYC mama-to-be. 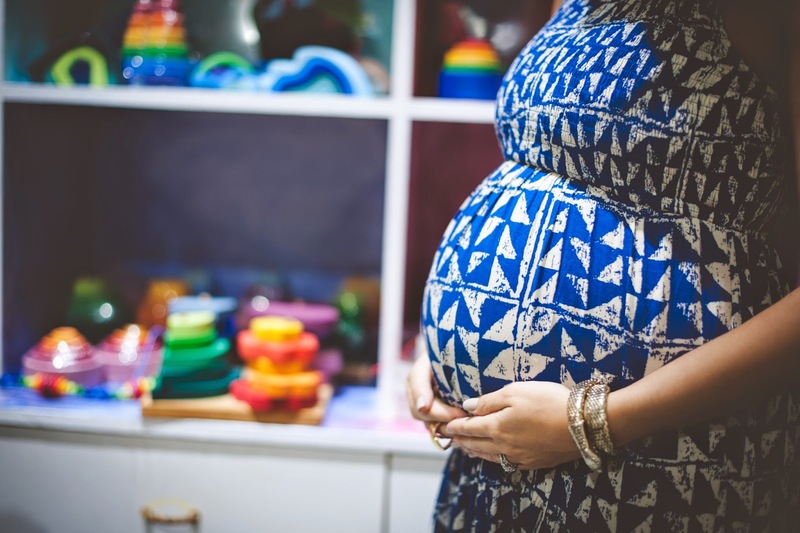 Conceived with love by, Jessica Pallay and Kaity Velez, two NYC mamas-to-be (now fabulous mamas), who, like myself, could not find a singular pregnancy resource for their city-savvy selves. When Jessica & Kaity approached me about doing a Bump Envy feature for their site, I was beyond honored! I mean, how could I not take part in such an incredible series?! 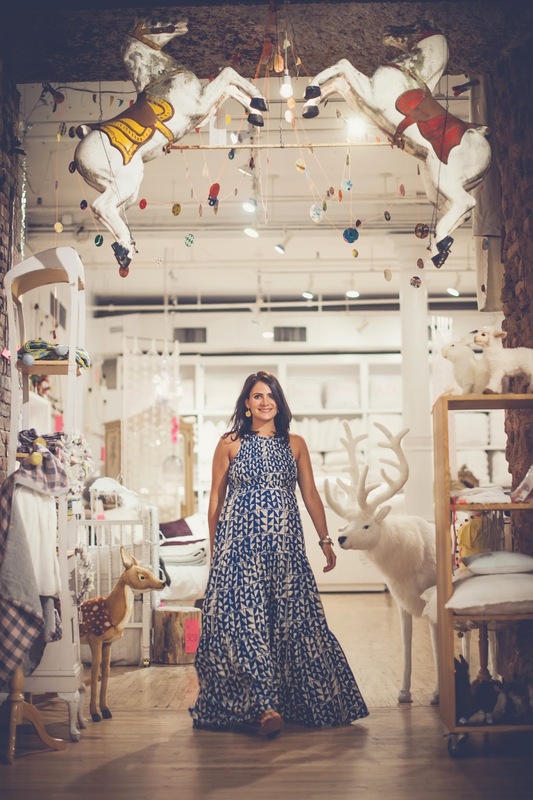 We met up in the kids department at ABC Carpet & Home for a really fun photo shoot with Sofia Lynn Photography. The photos came out great. See below for some of my favorites. 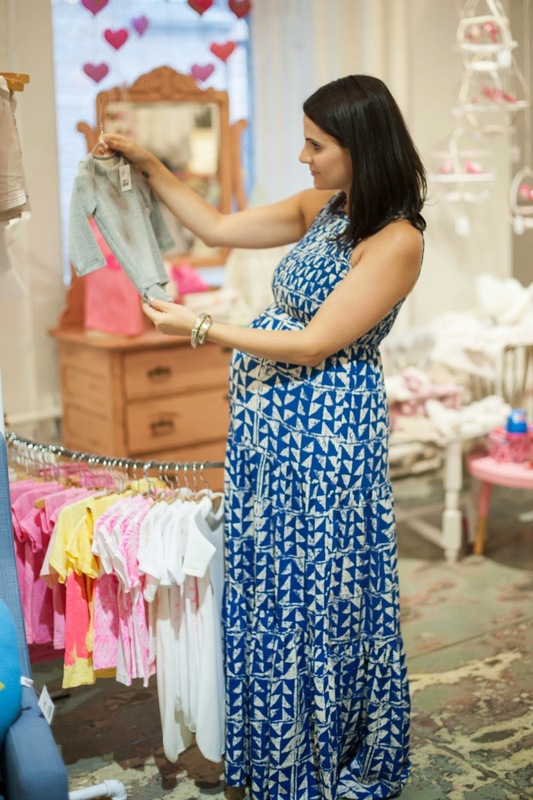 Click here to read my Bump Envy feature on Well Rounded NY. Fab photos! Love the black and white one.